Voice interaction is becoming a common feature in cars but it is about more than just controlling temperature settings and navigation. 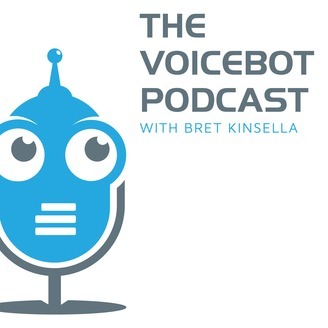 Three innovators join Voicebot Podcast this week to share how they expect voice interaction in the car to evolve. John Foster, CEO of Aiqudo, discusses how tasks can be executed by using voice to activate one or more mobile apps while driving. Aiqudo's view is that all of the things you want to do are already reflected on the smartphone and the key is to make all of that accessible hands free while driving. 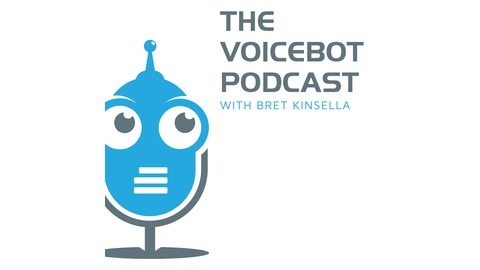 Rachel Battish, vice president of product at Audioburst, outlined how her company is indexing audio content and making it accessible in short "bursts" that can be delivered in a series or in response to a query. Fred Jacobs of Jacobs Media discusses how radio and other audio content can maintain their historical role entertaining drivers as we transition from preset buttons to voice requests. The interviews were conducted onsite at Voice of the Car Summit.